U.S. Vice-President Mike Pence said on Wednesday that he and President Donald Trump condemned a suicide bomb attack in Syria that has killed at least 19 people, including four U.S. troops, but reiterated the United States would continue with its plan to withdraw troops from the country. “Thanks to the courage of our armed forces, we have crushed the ISIS caliphate and devastated its capabilities. 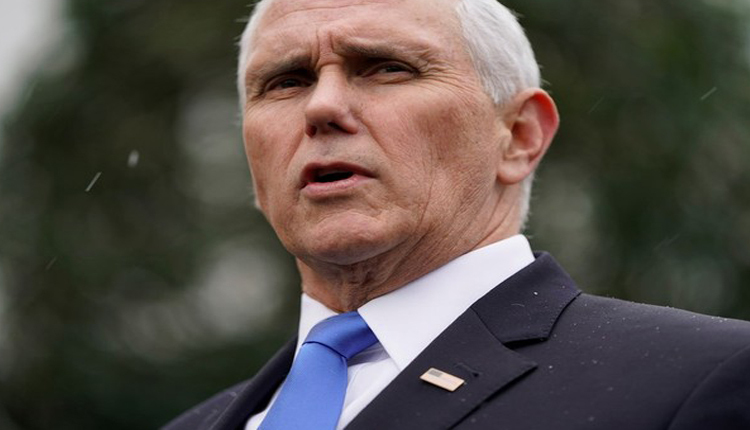 As we begin to bring our troops home … we will never allow the remnants of ISIS to reestablish their evil and murderous caliphate,” Pence said in a statement.